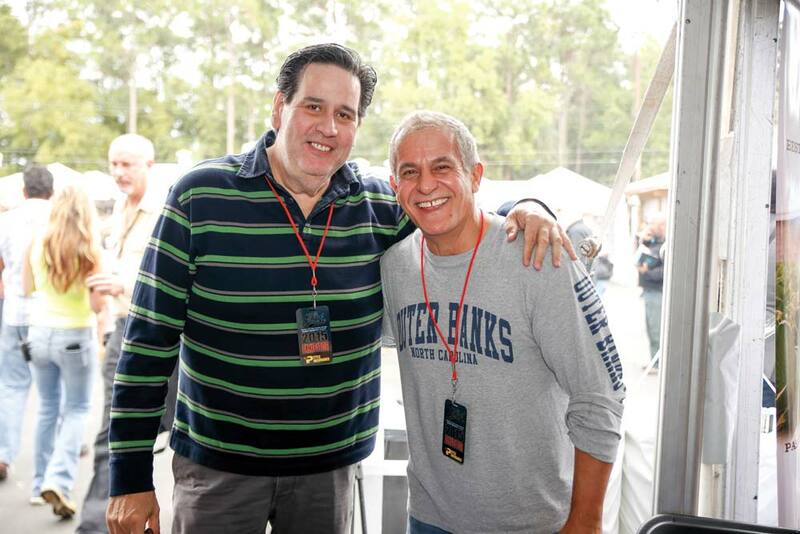 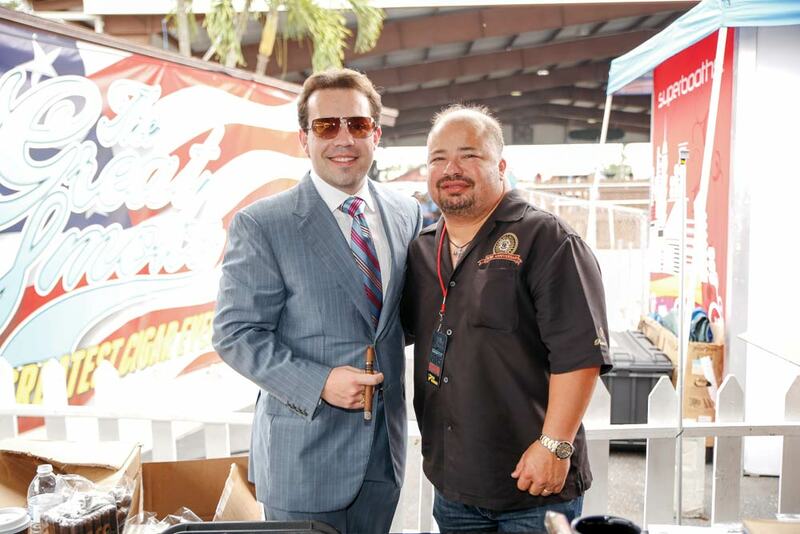 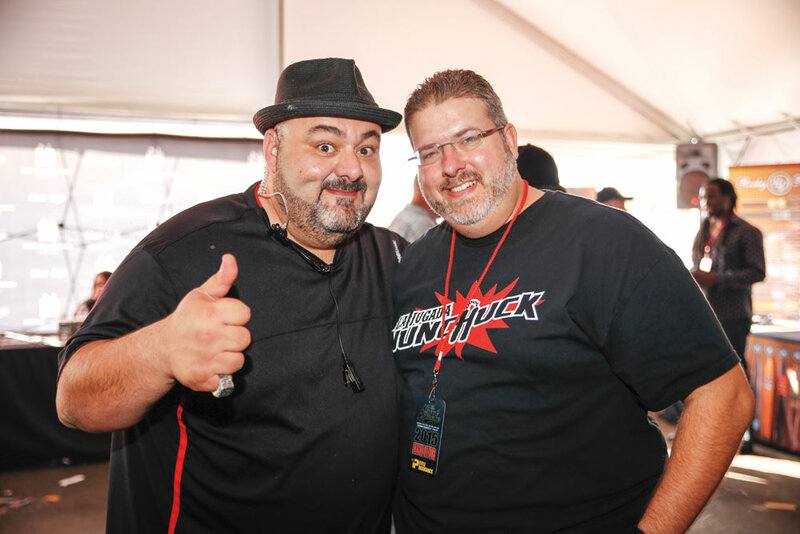 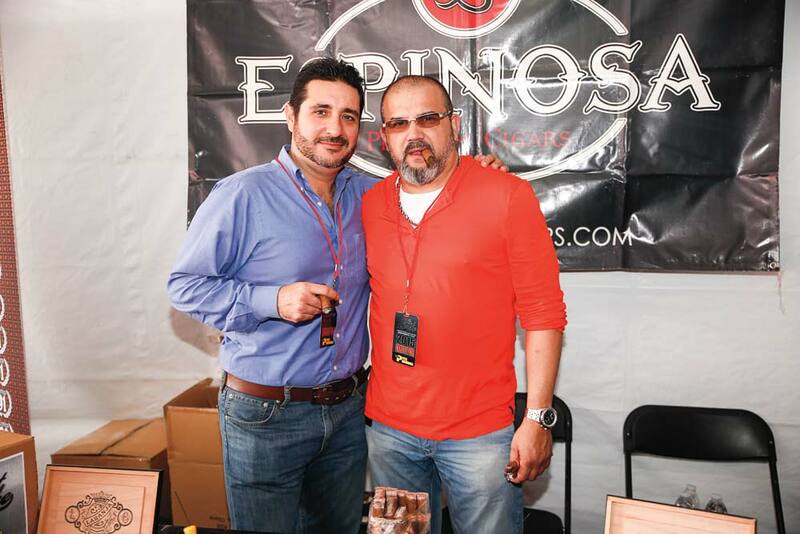 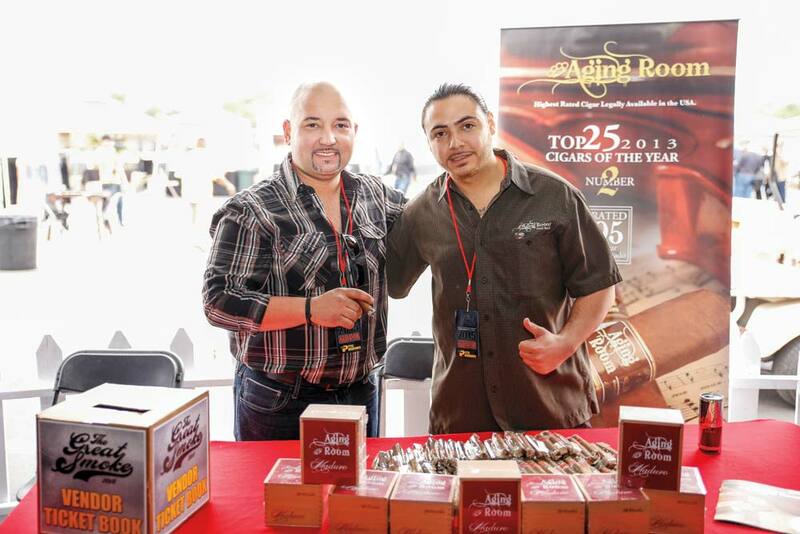 Charles López and Rafael Nodal Jr.
One of South Florida’s biggest cigar events, organized by one of the biggest tobacconists in the area, moved to a new venue this year to accommodate its biggest crowd yet. 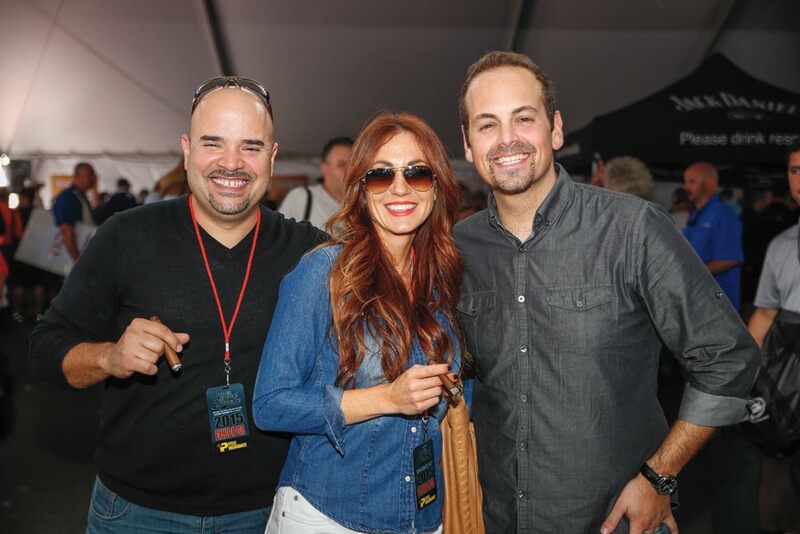 Smoke Inn’s The Great Smoke was held at The Ameri-can German Club of Lake Worth, which meant plenty of room for the sprawling celebration of cigars, alcohol, food, and dunk tanks. 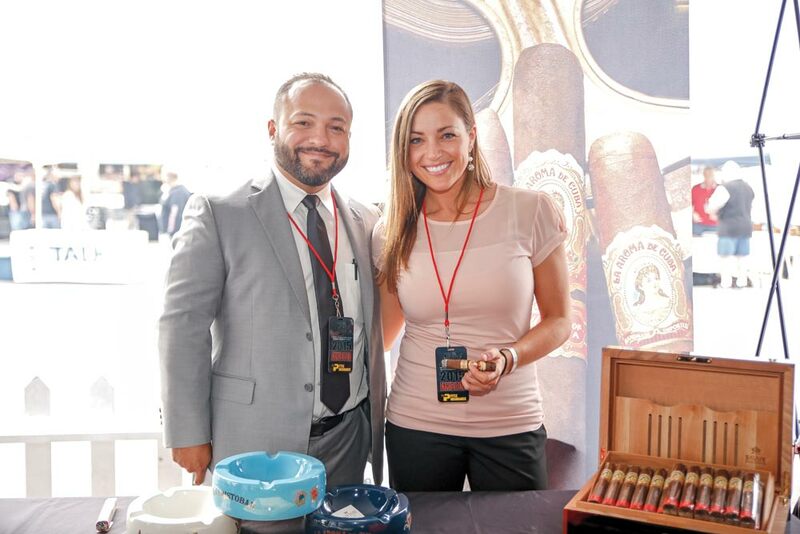 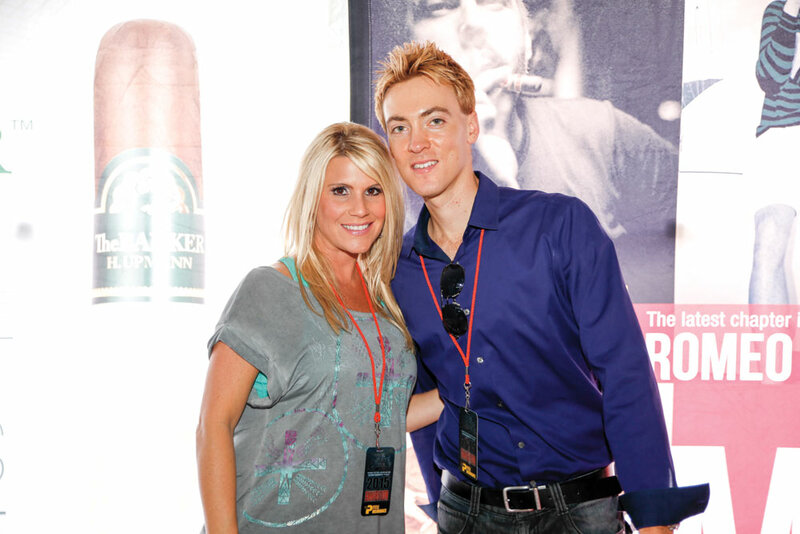 Attendees went home with dozens of cigars (as well as copies of Cigar Snob). 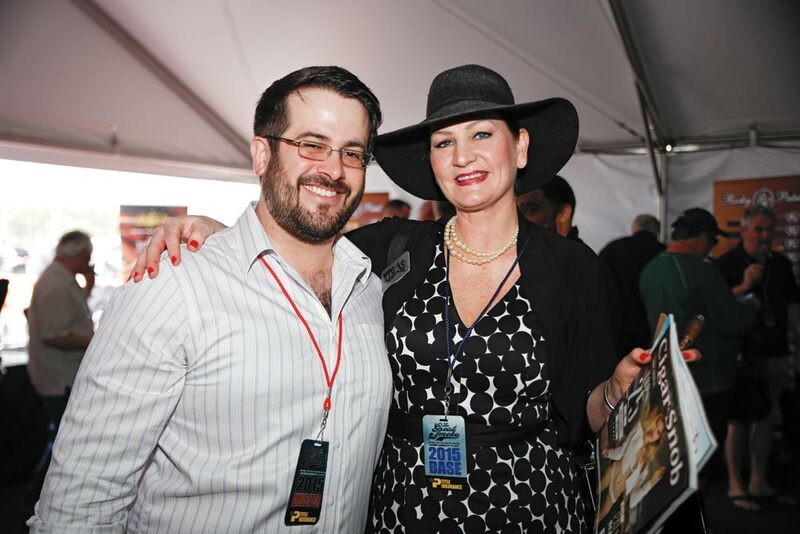 There was also live music, great food and plenty of booze, including samples from some of the bigger names in spirits (can’t complain about free Gentleman Jack). 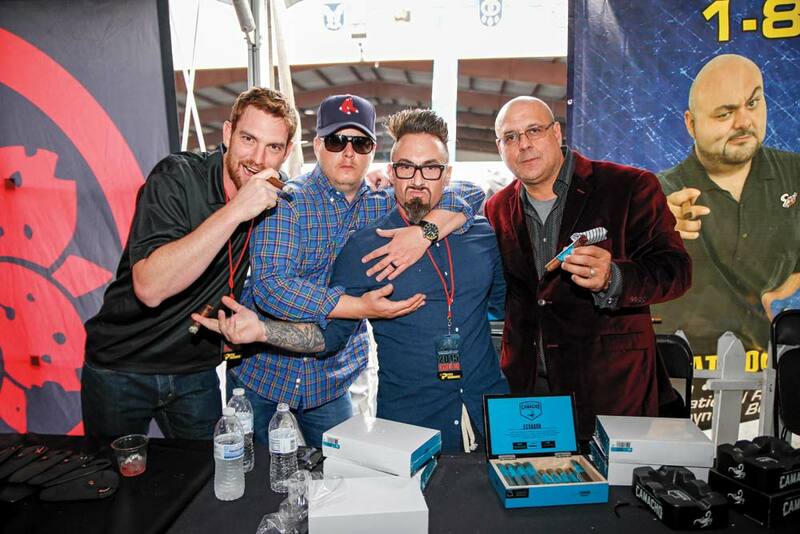 Make sure to look out for event dates and ticket prices for next year from Smoke Inn.